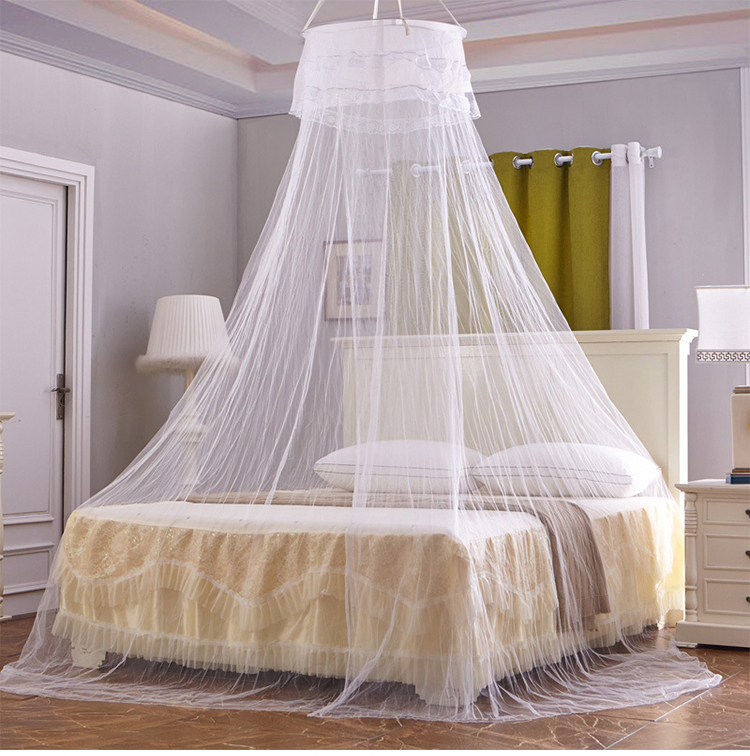 Ａ Style : Just attach the double-sided tape to the top wall during installation, and then hang the mosquito net on the suction cup hook. 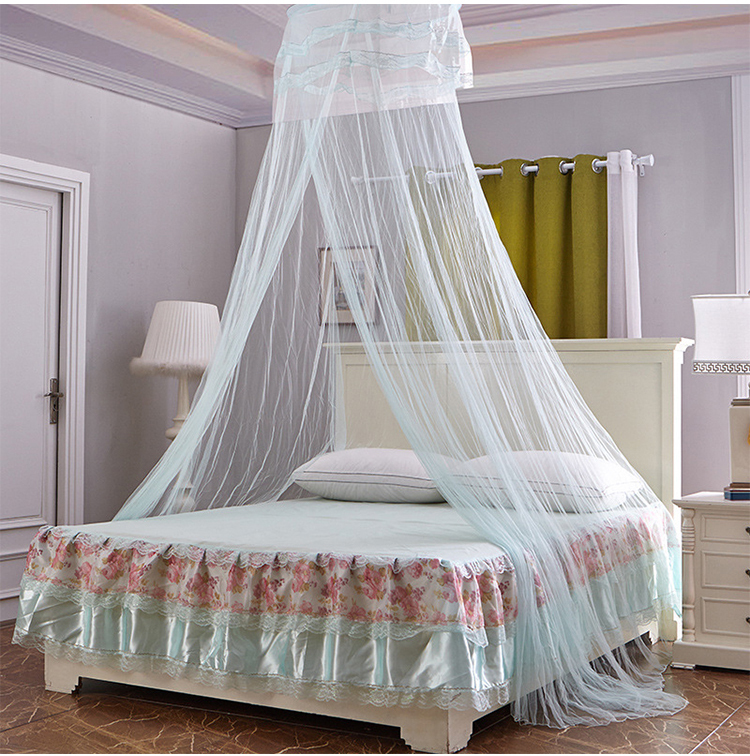 If you are not worried, it is also equipped with screws that can be screwed to the wall. 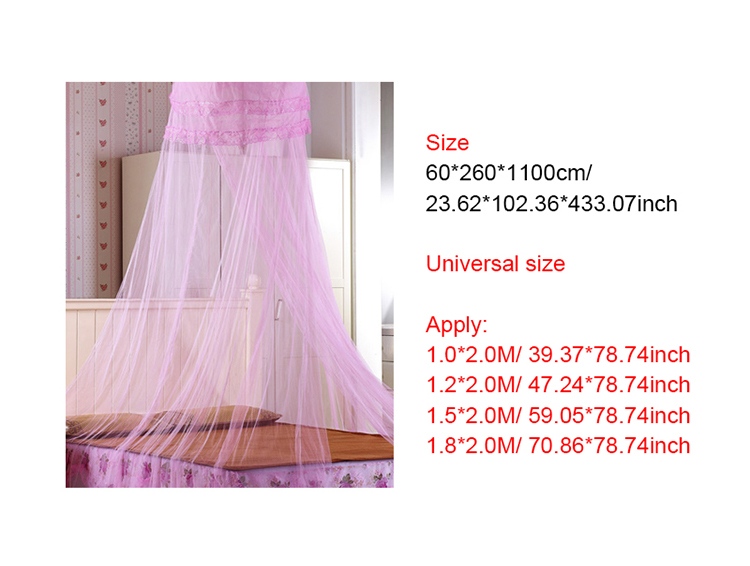 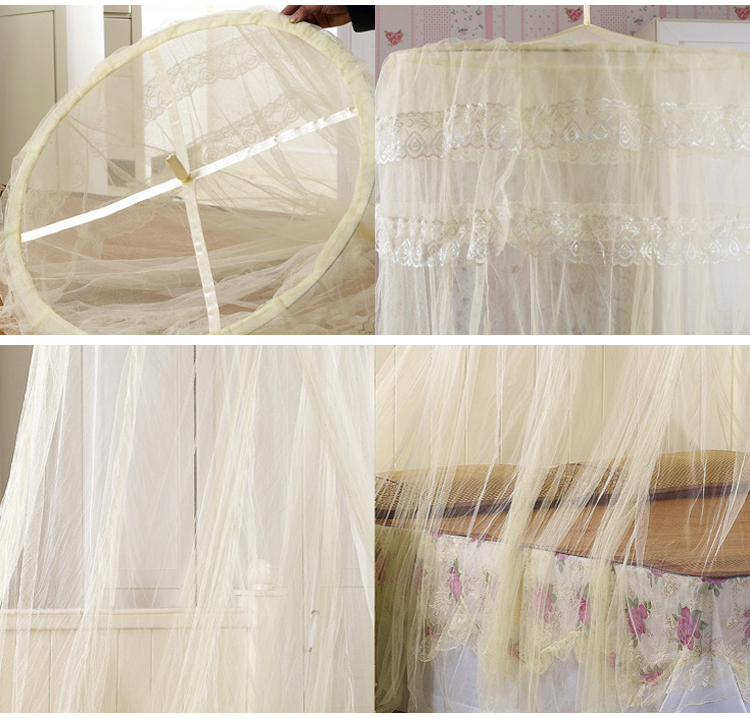 Mosquito net suit the bed which?